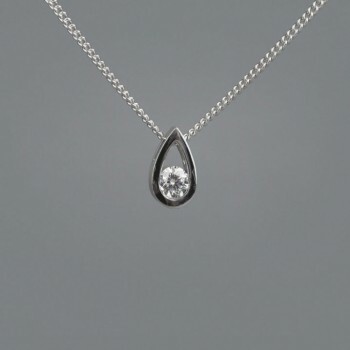 Rare and eternal, the diamond has been the symbol of love and commitment for centuries. Diamonds are not only forever, they are also one of the world’s most precious and breathtaking natural creations. There is no gemstone quite like a diamond – they are beautiful, rare and highly sought-after. At Thomas Meihofer Jewellery Design, we source only the finest diamonds from around the world. Our gemmologists and diamond graders evaluate each stone carefully and select only the most beautiful diamonds for our unique diamond jewellery designs. We guarantee that all of the diamonds purchased at Thomas Meihofer are conflict-free and are compliant with the Kimberley Process and UN resolutions. When you purchase a diamond from Thomas Meihofer Jewellery Design, whether it’s diamond earrings, a diamond bracelet or diamond pendant from our boutique store in Subiaco, Perth or an exquisite diamond engagement ring, wedding or eternity ring created in our onsite studio workshop, you can be certain that only the most beautiful diamonds have been chosen for your Thomas Meihofer design. While unique diamond jewellery harbours immense sentimental value, there are four features that determine the worth of a diamond: cut, colour, clarity and carat weight. The consistency of these qualities is ensured with all of our diamonds. 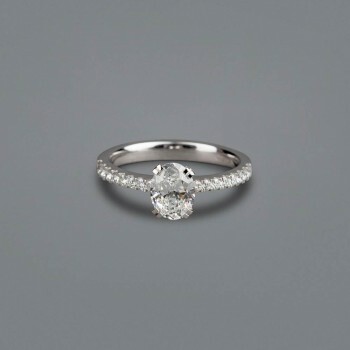 Careful consideration is also given to the diamond cut or shape in each design. The possibilities include round brilliant, princess, emerald, radiant, asscher, cushion, oval, marquise or pear. As one of Perth’s leading diamond jewellers, we are committed to making the selection of your diamond an educational, stress-free and memorable experience. Once the perfect diamond is chosen, the journey through the diamond jewellery design process can commence. It is here where the magic happens and a unique custom-made piece is created.